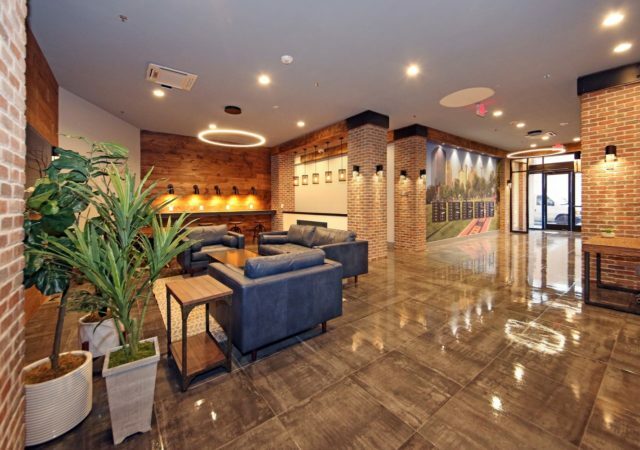 A new management team and a nearly $2 million upgrade are paying dividends for an Evesham office building, where Accordia Realty Ventures has inked a series of new leases and renewals. 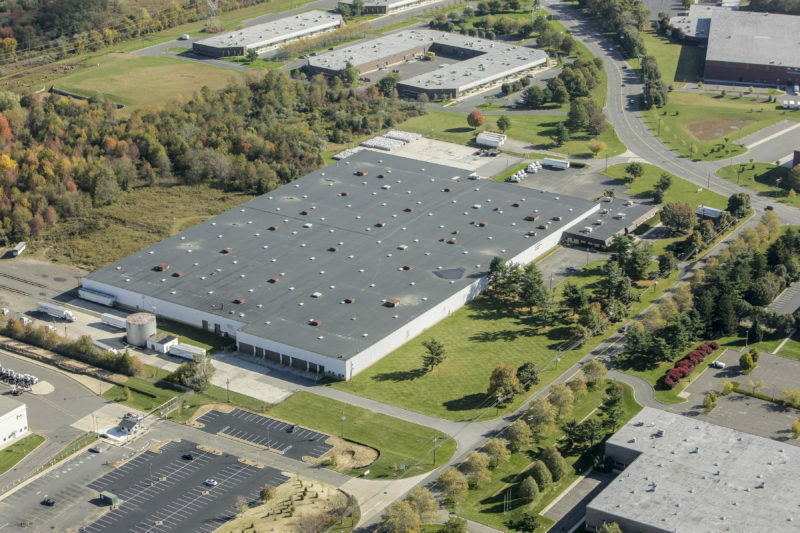 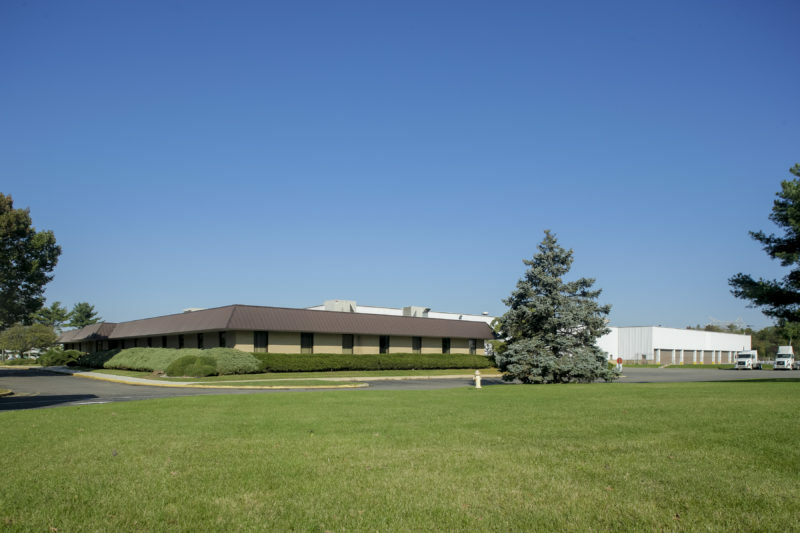 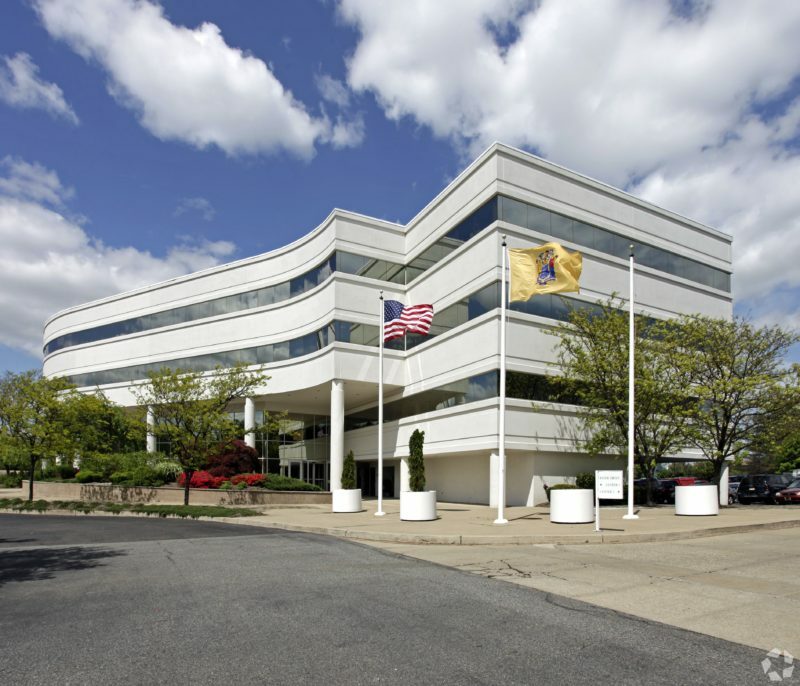 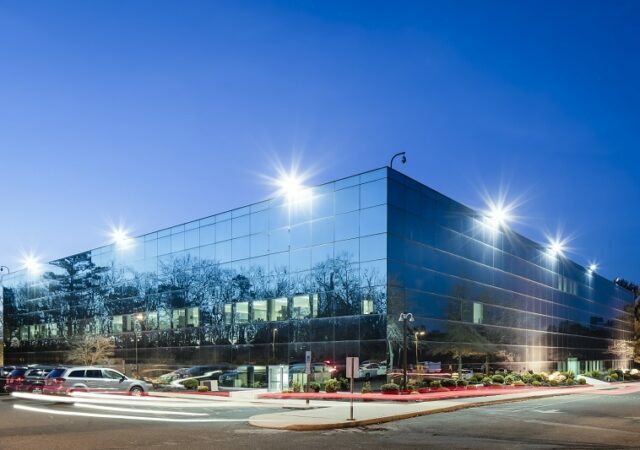 Accordia Realty Ventures is set to manage and reposition a 102,000-square-foot office building in Elmwood Park, one of two assignments the firm has taken on behalf an out-of-state investor. 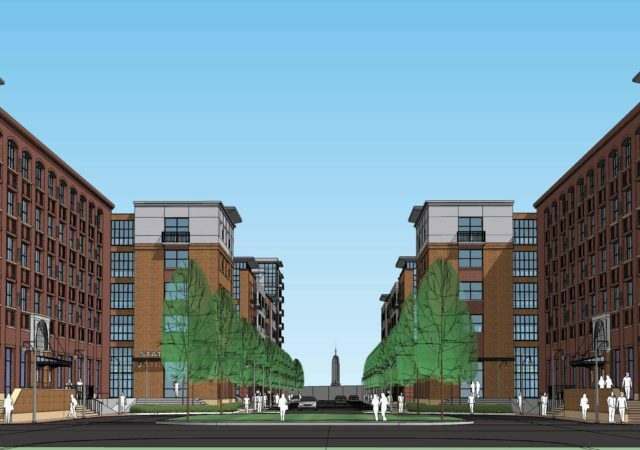 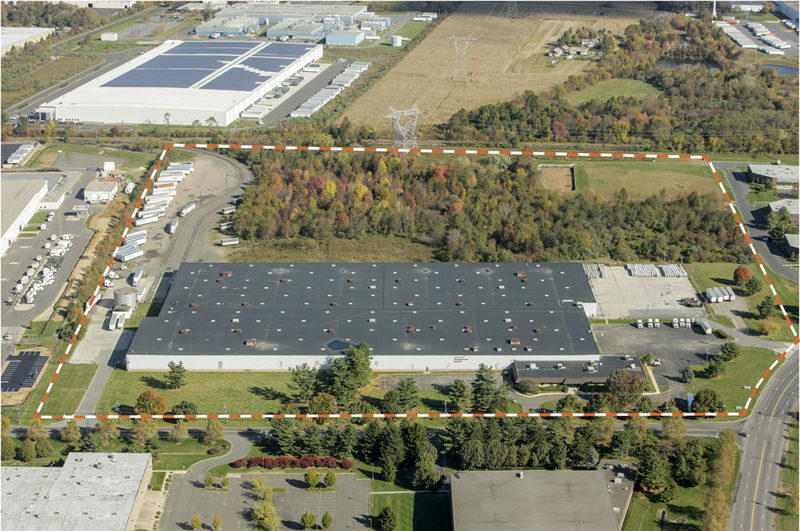 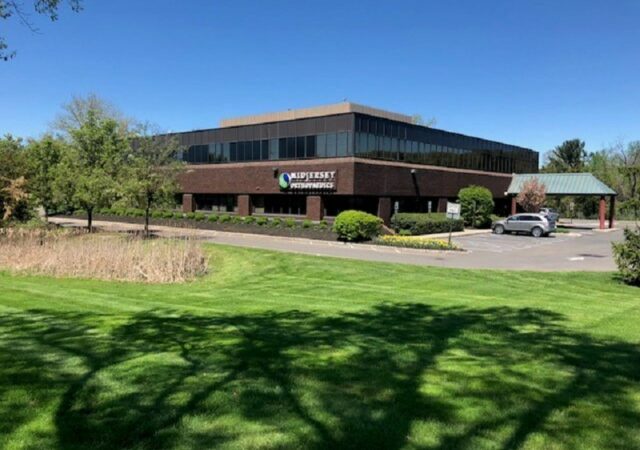 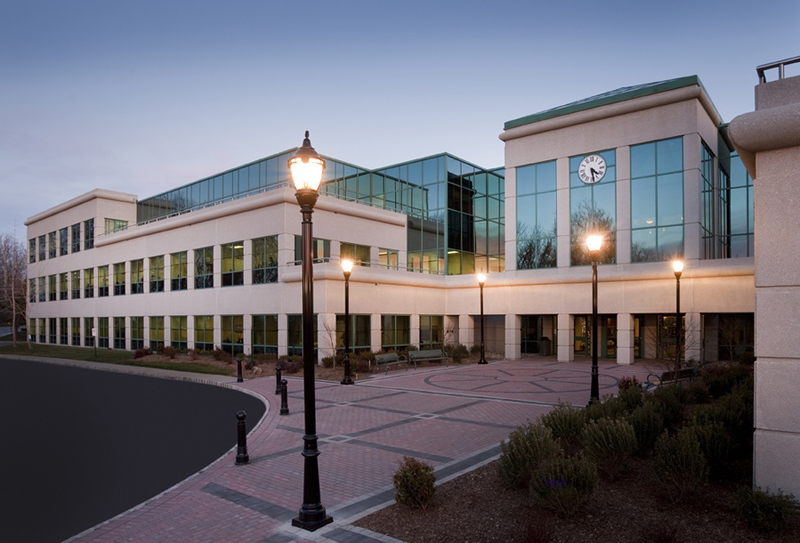 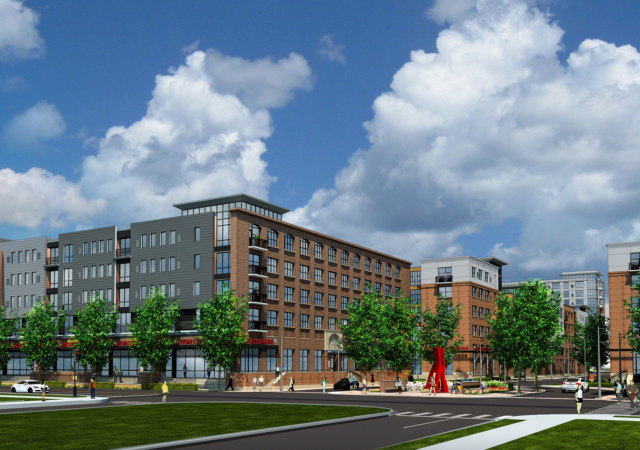 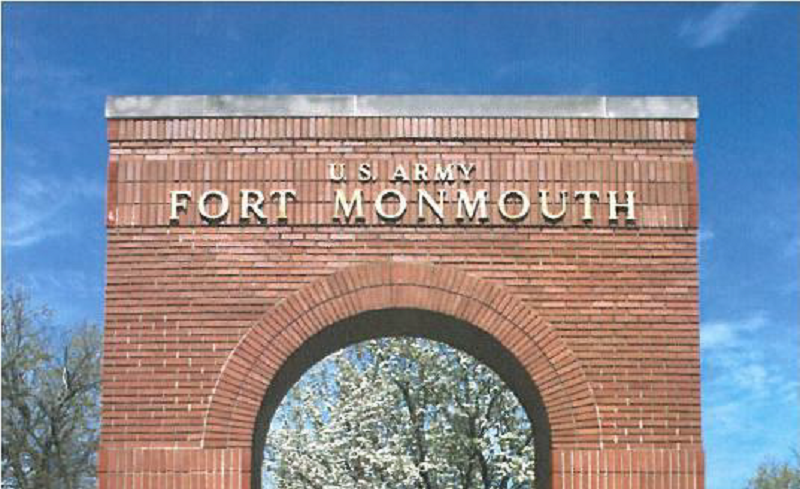 A joint venture has inked nearly 60,000 square feet in leasing activity at a Fairfield office building, where the owners are in the midst of a series of renovations. 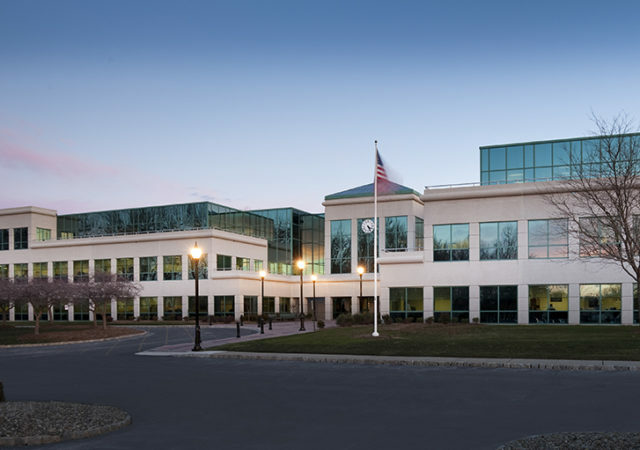 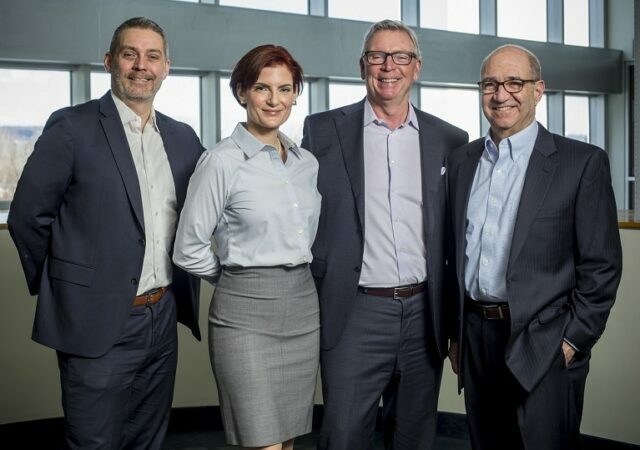 Accordia Realty Ventures has expanded its asset management team and promoted a longtime employee in order to handle its growing pipeline, the firm announced.